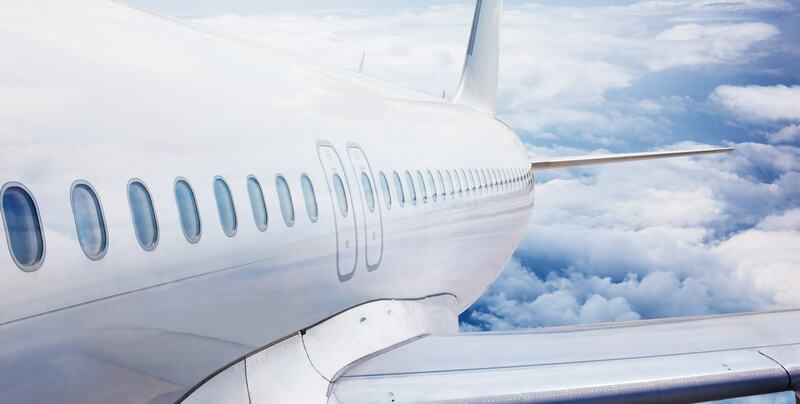 Through a proven combination of proprietary software, technological and contract negotiations, Ovation guarantees the lowest fare every time. From Ovation’s deeply discounted airfare contracts (OvationFare™) to Web fare searches, we guarantee we'll find you the lowest fare or we'll refund the difference. The OvationFare™ program offers substantial savings off published fares on major domestic and international routes. The OvationFare™ program features city pair discounts which are offered for coach, business and first- class travel on several of the top carriers in the market.